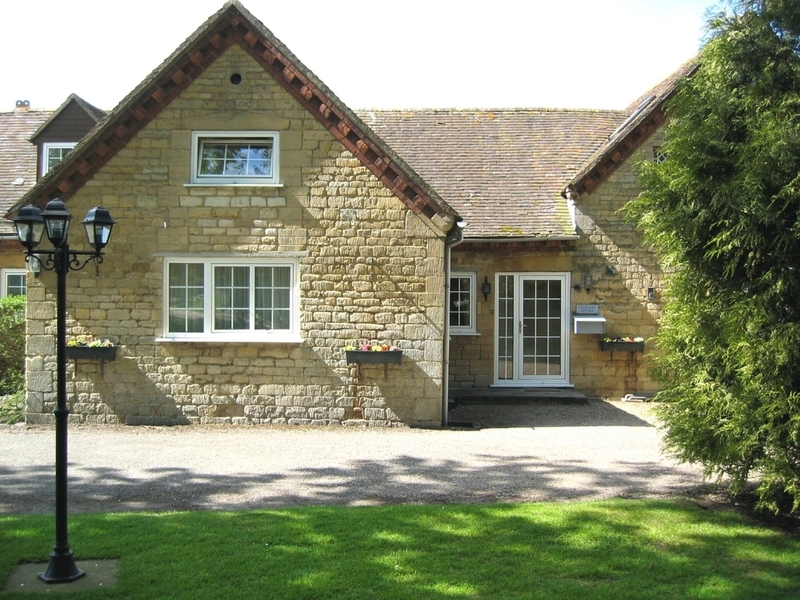 Originally farm stables, Courtyard Cottage is now a three bedroom, two storey cottage sleeping five. The sitting room patio doors open on to a small patio area and a courtyard. The downstairs double bedroom has an en suite shower room.